This magazine chronicles the arts, environment, sciences and popular culture of the times. It is edited for modern, well-rounded individuals with diverse, general interests. With your order, you become a National Associate Member of the Smithsonian. 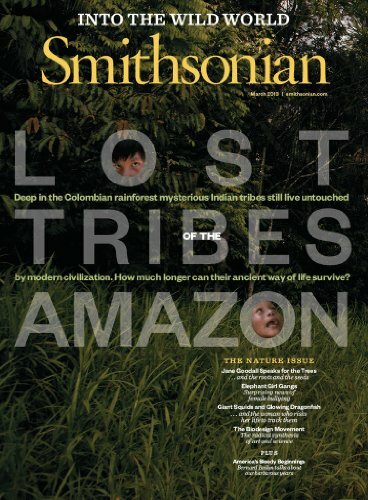 Membership benefits include your subscription to Smithsonian magazine, a personalized membership card, discounts from the Smithsonian catalog, and more.